Established in 2010, Xiamen Nacyc Energy Technology Co., Ltd is specialized in designing and manufacturing all kinds of solar mounting solutions, including but not limited to roof mounting systems, ground mounting systems, solar carport and other customized systems. We have an experienced management and R&D team, and we have our own manufacturing facilities. 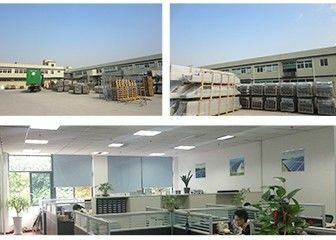 In the past few years, we have sold more than 500MW of mounting products across the globe, most of them to Japan, a well-know quality & service-demanding market. We value "Innovation", trying the best we can to design products that are economical, easy-to-install and labor-saving. We appreciate "Professionalism", conducting business with professional manner to make ourselves trustworthy to our partners and customers. We pursue High Quality, following strict quality management systems to deliver premium products and services. Innovative: we actively learn from the industry-leading designs but it’s our rule that we lead and don’t steal. Through innovation, we maximize the value of mounting structure in the PV system; through innovation, we win our customers’ trust, our competitors’ respect and our employees’ pride. Professional: from product design to communication with customer, we want to present ourselves as a professional. Nacyc Energy was born out of a professional manufacturer of metal products, and our R&D team, management team all come from PV industry. This guarantee that we have a good start to providing professional products and services. 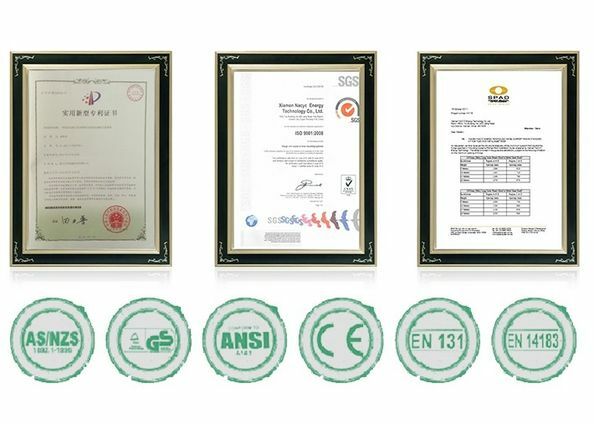 High-quality: we strictly follow ISO9001 quality management system and industry standards of target markets; we improve the quality and lifespan of the mounting structures by applying anodized aluminum, hot-galvanized steel, and anti-UV aging materials etc in our design. Our 15 years of experience in metal manufacturing also guarantee the consistence of our quality. 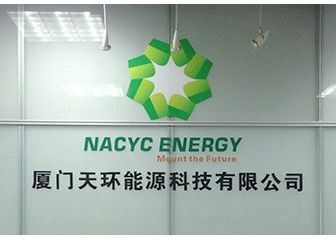 As a company with social responsibility, Nacyc Energy is dedicated to renewable industry and will constantly contribute its part to the popularization of clean energies by constantly delivering products and services with high value-adds. We look forward to building a greener future with friends and fellow companies with same vision. The company is primarily divided into Sales, Engineering, Production, Quality Control, Human Resources and Finance departments. The key roles of the sales and engineering are all with solid solar or mechanical engineering background.